Most of the time, you don't need voltage converters anymore (the electronics worth taking can convert the voltage and those not worth taking are too bulky for you luggage and cheap to buy at your destination), but plug converters are nearly essential for overseas travel outside North and Central America, because you're unlikely to replace your laptop or your iPhone just for studying abroad. Any electronic device worth taking abroad will show on the AC adapter that it can take up to 220 or 240 volts and as low as 50 Hz—you just need to be able to plug it in. Every study abroad student will spend a little time doing leisure travel before, after, or during the program and will need to carry a passport, credit/ATM card, and cash in a way that reduces the risk of being a victim of pickpocketing. 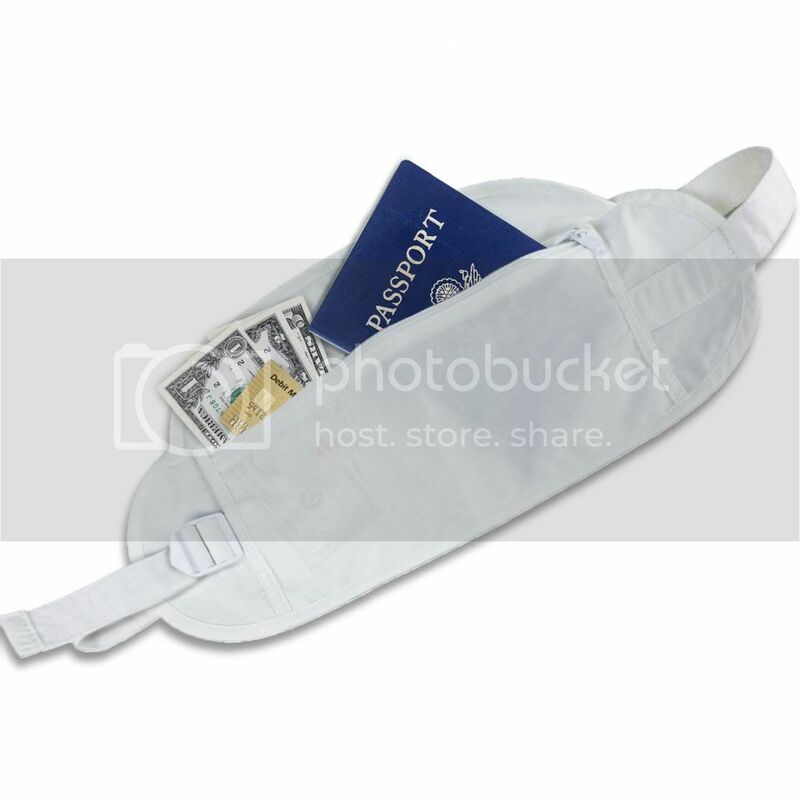 The around-the-waist money belt is the most traditional, but the around the neck passport holder might be the most convenient and slightly less awkward. Let's face it, if you are traveling by plane, you need luggage. Most students will overpack, but good luggage for study abroad students will have sturdy wheels that can put up with a variety of terrain (think dirt and gravel out in the sticks or rough cobblestone on European streets). Keep in mind that normal travel creates a bit of wear and tear on luggage with baggage handlers, but international travel is much, much harder on bags. Speaking from personal experience, you don't want a wheel to pop off when you're making a plane or train connection or the seams to come undone and spill your underclothes out on the convey in baggage claim. So many airlines set very strict baggage weight limits (we're looking at you, Ryanair) and you want to know whether you're over those limits to avoid paying for an extra ticket just so your bag can travel with you. If you trend toward the packrat end of the spectrum, you will want to know before you get to the airport whether you'll be facing extra fees. Imagine, your program is in Buenos Aires and you go to visit the famous Iguazú Falls for a little eco-trip for the weekend to do serious hiking, see toucans and other indigenous tropical wildlife, ziplining, and take a boat ride under the waterfall, and you get to 2pm and your phone is dead until you can drap yourself back to your hostel to revive it. In the meantime, you have all those Facebook updates, Foursquare check-ins, Instragram photos, and more that simply can't wait but you have no more juice. 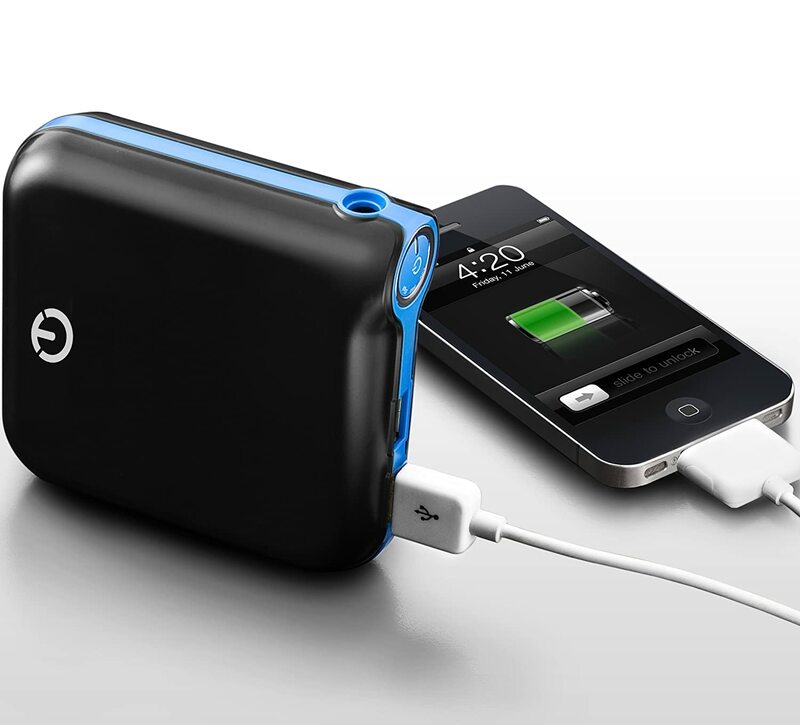 This is when you need a portable battery to get you through the day on your daylong excursion. If you feel that gift certificates are impersonal, you might reconsider for Skype credit, especially if you hope someone will contact you from abroad. Skype, and its competitors, allow students abroad to call home for cheap, really cheap, sometimes for less than 3¢ per minute.